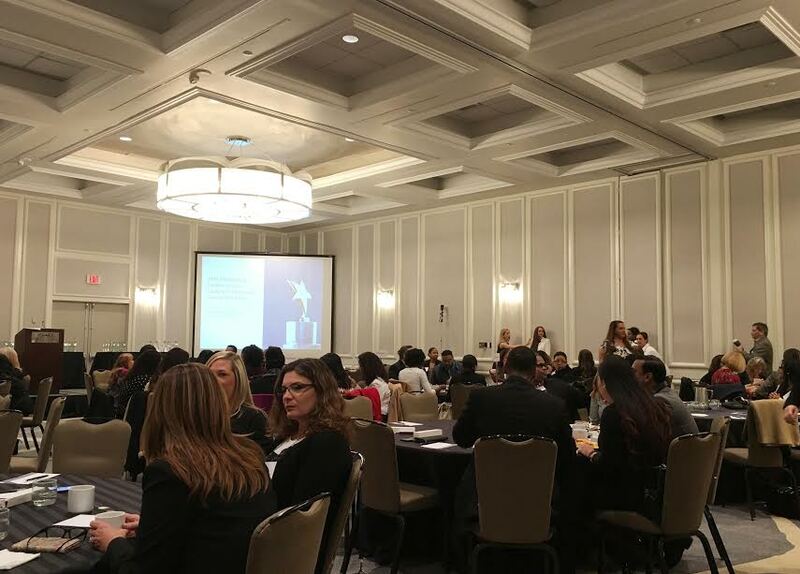 Some of the Millennium team recently attended the Property Management Association’s Annual Marketing/Advertising Excellence and Leasing Professional Awards Ceremony at the Hyatt Regency in Bethesda, Maryland to cheer on our clients. The Property Management Association’s mission is to provide members a significant return on their investment of time and resources, exchange knowledge, and offer practical education for the property management industry. 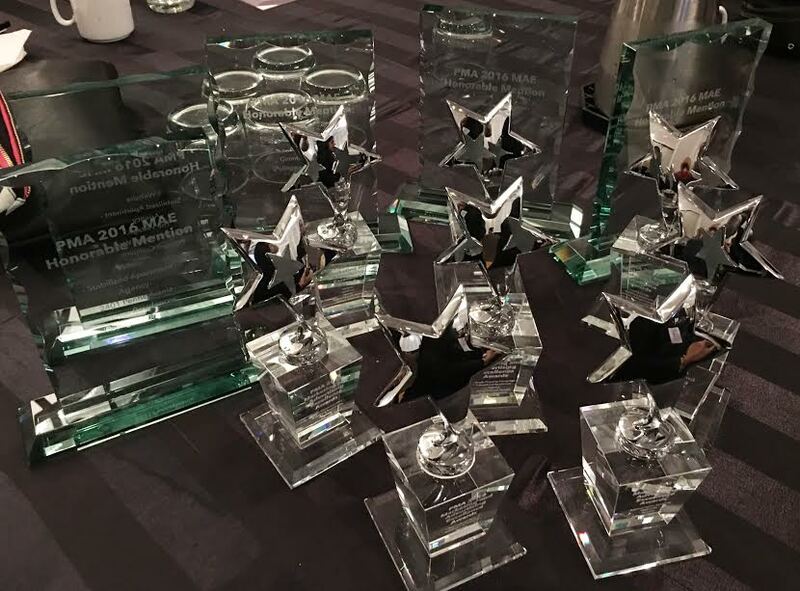 Several of our clients, including Polinger Company, Grady Management, Inc., and eWrit Filings took home awards. Being a premier property managem ent company, Polinger Company won a total of 13 advertising awards and 7 leasing awards. We are excited that with our partnership, they won first place on the following marketing initiatives; Corporate-Residential Brochure, Corporate Website, and Corporate Rebrand. Their apartment community, The Swift at Petworth Metro also won first for their promotional item of lanterns, and Celebrate Petworth event flyer. Congressional Towers, another Polinger Company property in Rockville, Maryland won first place for their Pardon our Dust Campaign. The Arcadian in Silver Spring, Maryland won first place for their leasing center. Polinger Company received an Honorable Mention for a recent Facebook photo contest Millennium also partnered with them on for their various apartment communities. 2401 Pennsylvania Avenue received an Honorable Mention for their YouTube video that Millennium arranged, with Google, since we are a Certified Google Partner. Country Place was recognized for their brochure, while Highland House West was recognized for their website, and The Arcadian received an Honorable Mention for their Resident Referral flyer, all of which Millennium partnered with each community to design and create. 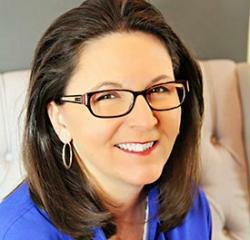 Grady Management Inc., a dedicated property management company took home three awards. We are proud to be able to work with such a great team on the first place awards they received. 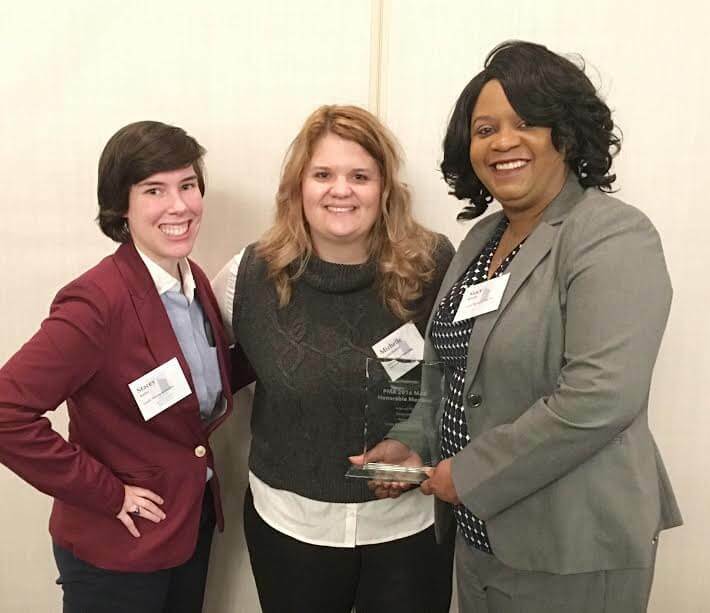 They proudly won the following awards; Brochure for a Stabilized Apartment for the East of Market Apartments brochure and promotional item done for the 14-in-1 multi-purpose tool that was provided to new residents earlier this year. They also received an Honorable Mention for the Internal Public Relations category for The Guardians of Grady. 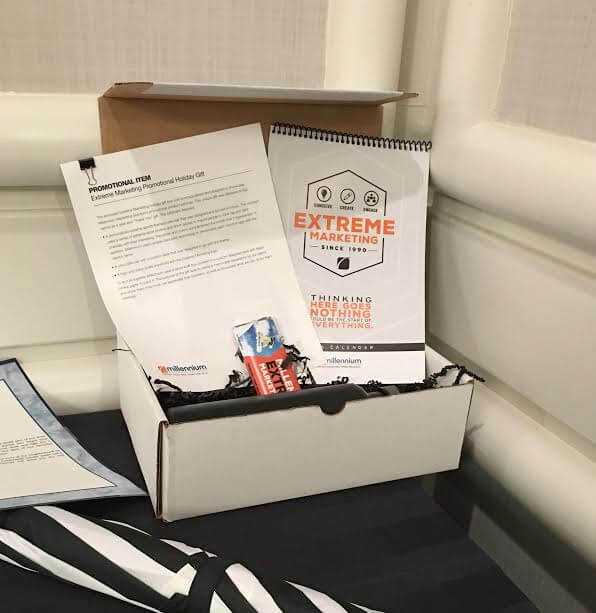 Millennium was proud to win for our Extreme Marketing holiday gift box, which was conceptualized and des igned to showcase our promotional product services. This unique gift was delivered to various clients as a year end “Thank You” gift. It featured a printed in-house sports-themed calendar, chocolate bar with a custom label, and high-end water bottle imprinted with the Extreme Marketing logo, all presented in a white kraft box and a custom designed label. The team here at Millennium appreciates working with these amazing companies and their teams on various advertising and marketing efforts! Our wide range of expertise in all facets of marketing allows us to offer our clients everything from promo to digital to print marketing. Contact us today and learn more about our expert marketing solutions!